There is no such thing as a 'well-rounded individual' - there are only well-rounded teams. 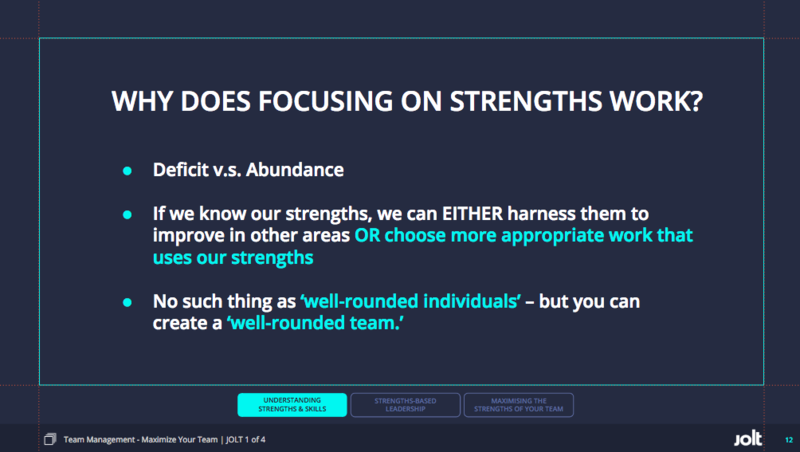 A strengths-based approach comes from a place of abundance, where we recognize and invest in each person's unique strengths to ensure they can flourish and give their best to the project. By becoming more observant of the situations where your teammates are thriving and 'in flow', you can start to notice the kind of tasks and projects they are best suited to. 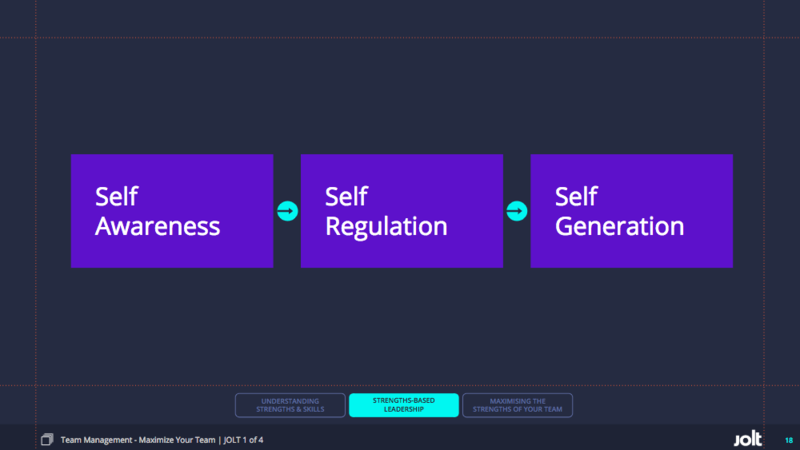 And by doing a strengths diagnostic as a team, you can start to see where the strengths of the team are as a whole, as well as any risks or gaps. 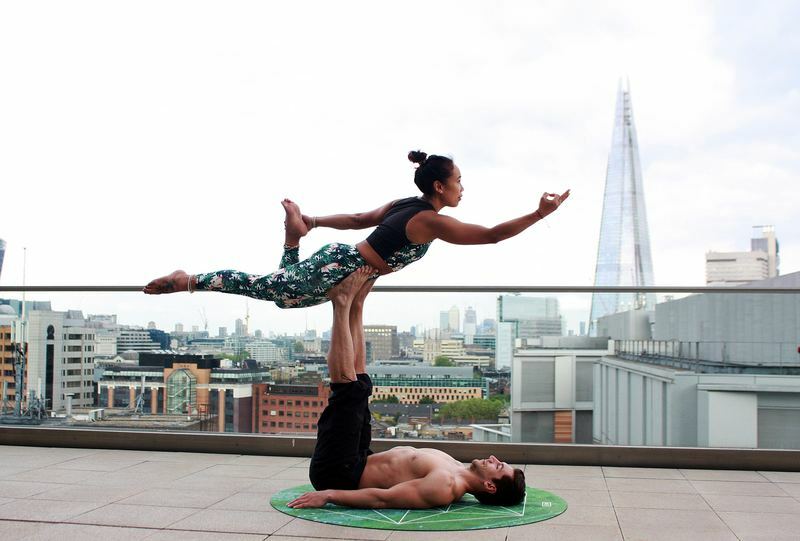 According to positive psychologists, harnessing our own strengths and those of our team, rather than focusing on 'areas for development' or weaknesses, are a sure-fire way to create more engagement, and more powerful results. By reflecting on times we've been 'at our best' or 'in flow', we can deduce some of our core strengths that we bring to every situation. Peer-coaching is a strong method for drawing out these strengths, helping us own our unique talents and abilities, and ensuring we do not fall into too much arrogance or modesty. 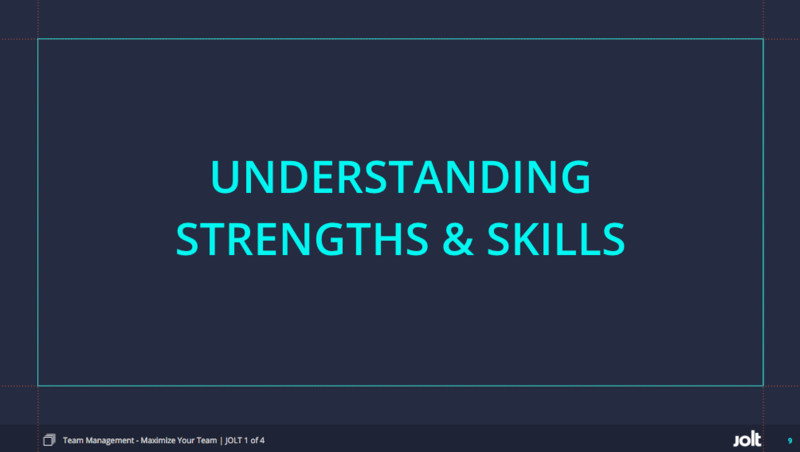 We can now ask ourselves - how can I harness these Strengths in service of a team? What kind of manager/leader do these allow me to be? 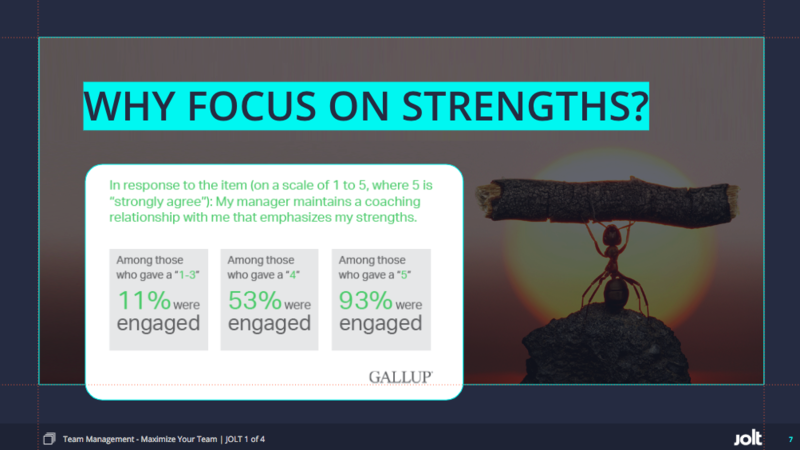 Once we have identified our 5-6 core strengths, using At My Best or Gallup Strengthsfinder, we can consider how to invest in developing them further. Every strength has a shadow side as well as the light. And we usually default heavily to our strengths when under pressure, meaning those same brilliant assets sometimes manifest as weaknesses. If one of your strengths is being positive, if you're too bright and happy during a crisis as a coping mechanism for yourself, others might think you're being naive, and not grasping the gravity of the situation. 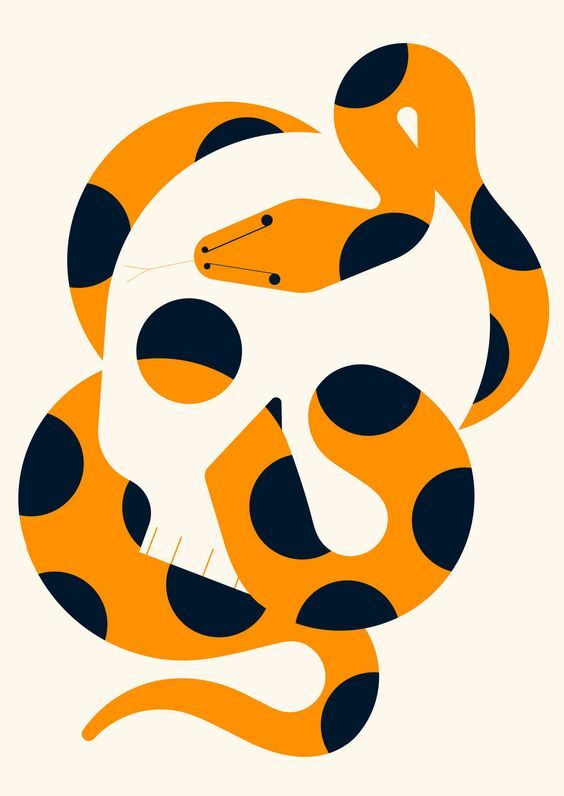 By recognising how to moderate our strengths, we can move from self-awareness to self-regulation (adapting our behaviour) and self-generation (sustaining the factors which enable us to thrive). The definitive strengths test, in my opinion, which gives you your unique profile and tips on how to invest in your strengths further. 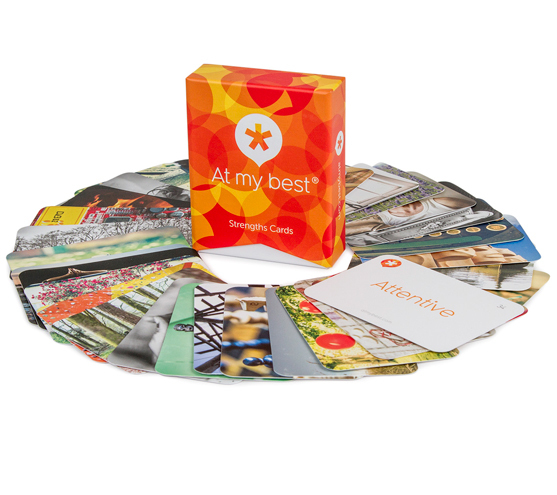 At My Best produce the strengths cards, on which the coaching exercise we did was based. 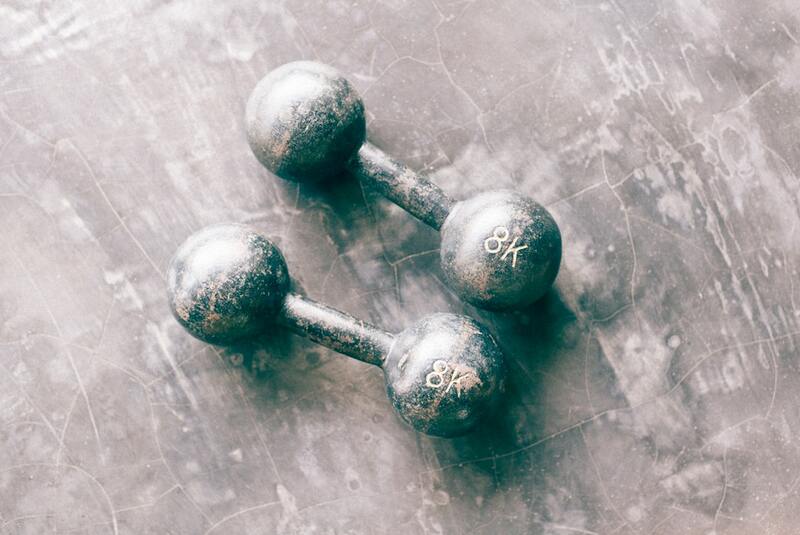 Here are some more exercises you could do with the strengths on your sheet - for yourself, and with your team. This article describes the shift between pouring time and energy to the uphill struggle of working on what doesn't come naturally, to investing in strengths which flow more readily, and building teams who are all doing the same. Commit to ONE THING you will do in the coming month to invest in one of your strengths. If you manage a team, hold a strengths coaching session with your team as we did today. If you don’t manage a team, have a ‘strengths coaching’ conversation with at least one colleague, to practice identifying strengths in someone else. Come ready to talk about your experience next week.